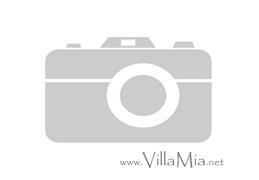 ALL YEAR RENTAL: A stunning south-facing 4 bed modern villa in Adsubia, close to the Arenal beach and amenities. 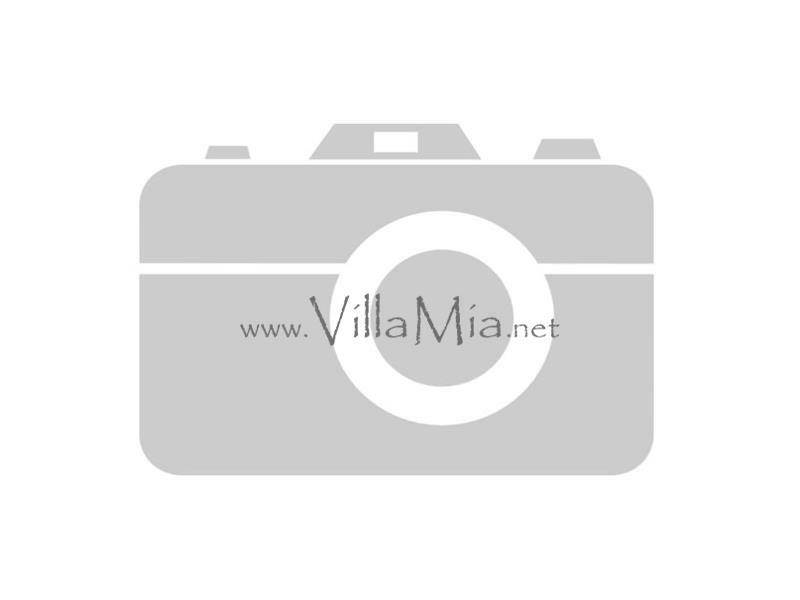 Located in a quiet residential cul de sac, the villa built in the early 2000s and comprises of: electric gates into the gated property, large lounge/diner, fully fitted kitchen, twin bedroom and full bathroom. Upstairs there area further 2 twin bedrooms sharing a full bathroom and master bedroom ensuite with access to two terraces. It has been recently decorated. Outside there is a large pool, own stone bar entertainment area, naya, BBQ area, utility room, garage and beautiful maintained garden. Facilities include: Oil central heating, double glazing, air conditioning and ample of storage and a garage. Pets considered. Rental includes pool and garden maintenance. Available 1 September 2019.